We offer a wide range of services throughout Bethesda. Let our professionals help you make the most of your residence; whether you need a new roof or are looking to update the house with a new addition we are here to make the process smooth and enjoyable. 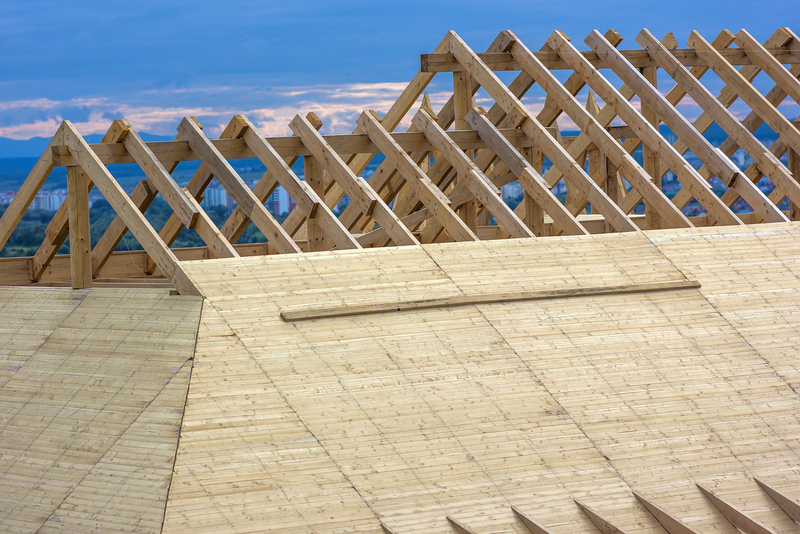 If you are seeking a reputable roofer in your area that will not only repair your roof but also prolong its lifespan, the experts at Chase Remodeling, a division of Insulators Home Exteriors, are ready to assist you. Apart from handling roof leaks, repairing and replacing roof shingles, and installing new roofs, we also provide quality roof maintenance services. 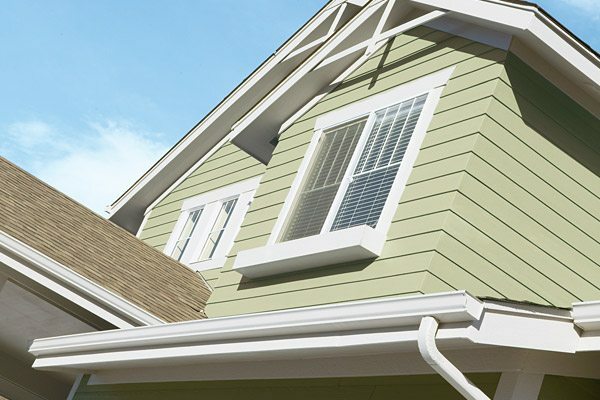 No matter whether you want to waterproof your roof with the highest quality natural rubber, or simply clean your rain gutter and chimney, we can assist you. Since we have completed hundreds of jobs in Bethesda, we are well experienced in dealing with a variety of materials, starting from asphalt and metal roofs, to aluminum and slate roofs. If you have noticed signs of water damage or if you want to have your attic inspected, we are the right experts for you. Schedule a free roofing inspection today to promptly identify the possible problems. Before we start with the project, you will receive a written estimate of the roof repair cost, as well as a written guarantee of service. If you are looking for a reputable exterior installation company that has the right knowledge and experience in all aspects of installs, repairs, or replacements, look no further than Chase Remodeling. If you notice signs of cracking and staining on the outside of your house, it means it is damaged and that it’s time to repair it. Our professionals are experts in handling any type of exterior materials, as well as advising you on which building material is the most energy efficient, and which material allows the most expansion and contraction. Since the climate in Maryland is somewhat mild, their residents can opt for different materials to use in the finishing of their residence. Some examples include wood, composite wood, fiber cement, vinyl and much more. No matter the size of your project, calling siding contractors in Bethesda to facilitate your repairs is the right choice if you want not only to save your time and money, but also to ensure your safety. Do not procrastinate in repairing your house, as further damage could occur. Instead, make sure you contact us today. Most homeowners often make a mistake when they opt for a general contractor to complete their remodeling projects. If you choose experienced kitchen and bathroom remodelers, you will soon be able to enjoy your dream cookery or lavatory. Our experts have a wealth of experience and knowledge in powder room renovations, tub and tile replacement, updating sinks, lights, faucets, toilets, flooring, and much more. 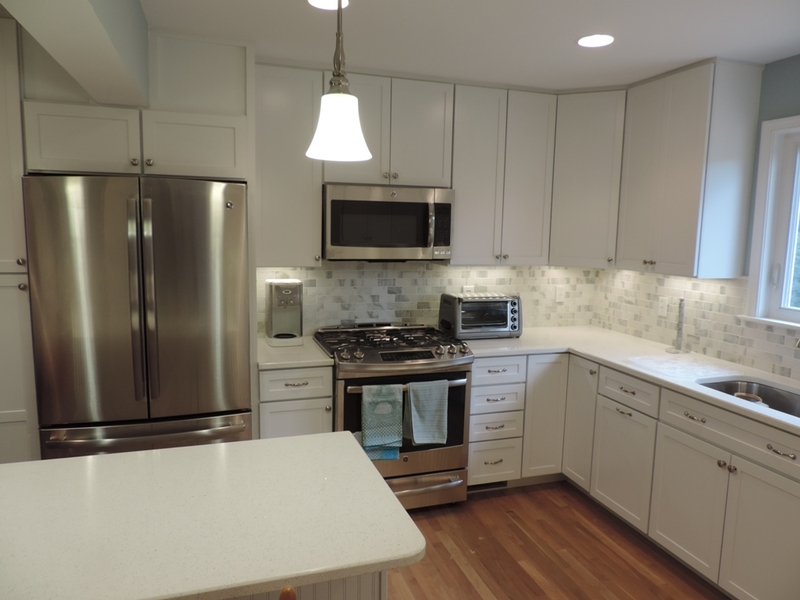 When it comes to a kitchenette makeover, we can assist with big or small improvement projects that include countertops, lighting, cabinets, handles installation or replacement. We can also help you choose design styles, décor, colors, and backsplash that will perfectly complement the interior design of your home. Contact us today to discuss your needs and make a perfect planning guide for your restoration project. You will not find a better contractor specializing in renovation in the area. We know that the these are two of the most important rooms in every dwelling and we will do our best every single time to ensure customer satisfaction. If you would like to see some of our designs in person, whether you are looking for Columbia home improvement services or some remodeling, stop on in by our showroom in Burtonsville, Maryland.